Facebook has come up with a new idea of keeping people updated about what’s going on even while they’re busy communicating with each other on facebook and has rolled out “Trending stories” in the US, UK and also in India, but unfortunately t was a total fail as we have been watching responses from the people. 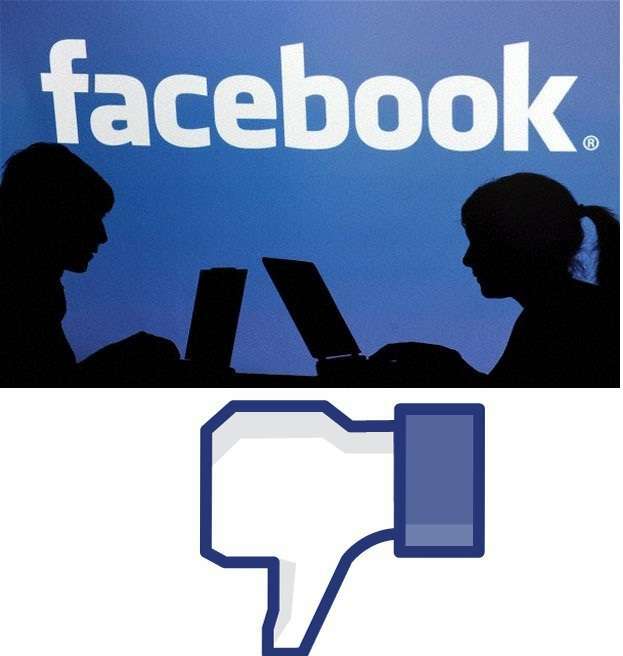 It has turned to be annoying for many Facebookers , as they say it just deviates their minds and good for nothing. According to some people, Trending stories should not be too old and it should display the latest stories that have been popular or being discussed, but instead, it is showing stories mostly related to Celebrity Gossips and lacks the choice of the user. The trending stories have failed to show anything depending upon the user interests. Though its pretty different from Twitter, as it shows the reason why it is popular. Facebook’s main idea behind this is to make the news find you before you find them, but I don’t think its cool. For example, as you can see in the screenshot, I have marked a particular topic, which is completely useless and I don’t have any interest in that kind of news, for some fresh thrilling news from Google, Microsoft or Samsung, I have news feed and they show some of the updates, and I guess they promote the news so that their fans and customers can always get updated. Even if you talk about national or international news, there are Facebook pages of every news papers and channels linked to their website and every single story is shared on facebook.